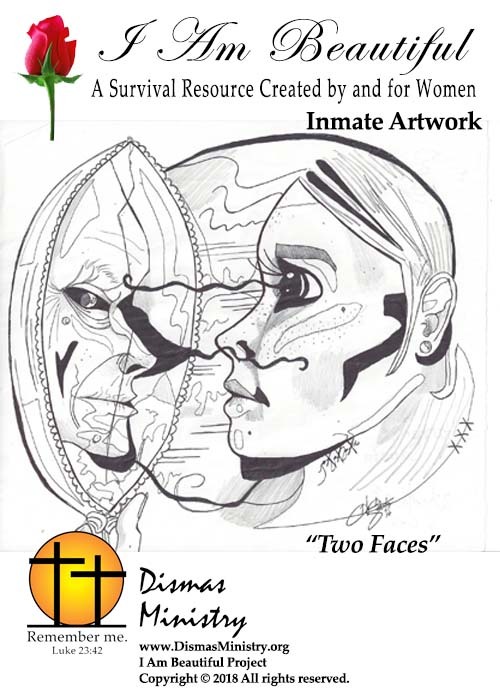 The following blog post was written by Virginia, a female inmate, for Volume Seven of the I Am Beautiful book series. Look around, each and every one of us are. we are that too, it’s our past. 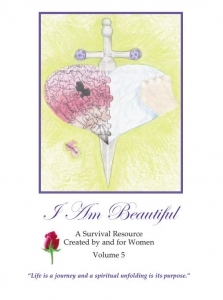 or would you rather be known as a survivor? but more of a survivor every day. as a living survivor we’re taking it back. the day we first became a victim? when was the day we became a survivor? our whole lives and kept quiet about it. and start to help and empower others. our courage to speak could save 1,000’s. that one girl/guy is way better than none. no more victim only survivor! !